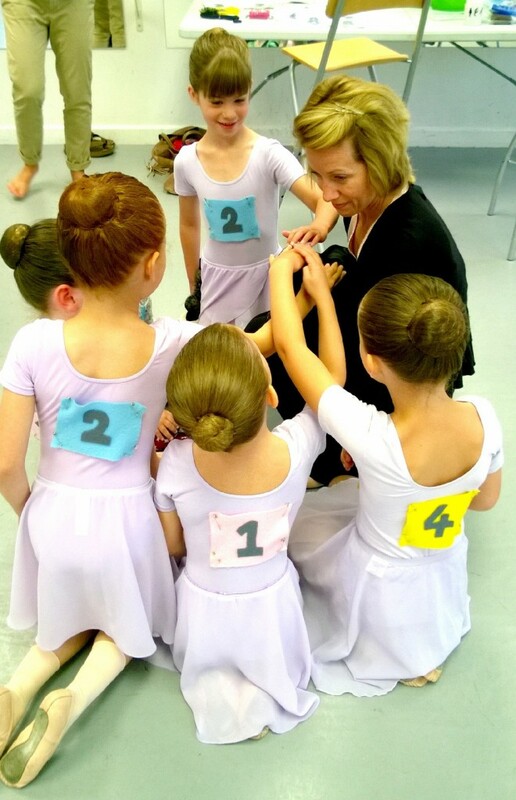 Colours of Dance trains ballet pupils for entry to the Royal Academy of Dance's portfolio of examination syllabi. Teachers will determine when each pupils is ready for examination, but a general description of what standards the examinations assess to - and thus what qualifications they provide, are provided by the RAD and copied below for convenience. Recommended Study Hours: These have been set by the RAD as a guideline as to what is required in general for candidates/students in terms of hours in the studio and in self-practice, before attaining successful examination. Students' actual hours of study will vary according to their specific experience, so these are intended as a guide. The students' actual needs and progression will be managed by their teacher. Preparation for examinations requires attendance at 5-9 additional classes in the run up to the exam, depending on the grade. "The RAD offers a portfolio of internationally recognised exams designed to encourage, motivate and reward students of all ages and abilities. The RAD is recognised to award qualifications on the Qualifications and Credit Framework (QCF) and National Qualification Framework (NQF) in England and Northern Ireland by the Office of Qualifications and Examinations Regulation (Ofqual) and the Council for the Curriculum Examinations and Assessment (CCEA), and in Wales by the Welsh Government. The RAD is recognised to award qualifications on the Scottish Credit and Qualifications Framework (SCQF) by SQA Accreditation, a part of the Scottish Qualifications Authority. Grades 6-8, Intermediate and Advanced Foundation are included in the UCAS points tariff. Further information is available online and in Examinations Information, Rules and Regulations and Specification documentation, as well as Focus on Exams. Visit www.rad.org.uk/exams for further details, or email exams@rad.org.uk "